The Habu chassis gets its name from the old nickname for the SR-71 Blackbird, the legendary engineering marvel of an aircraft. Like the aircraft Habu, the chassis Habu is limited production, exotic, and exclusive. The large majority of the chassis is built with materials that you won't find on other chassis because they cost too much and they're too difficult to work with. 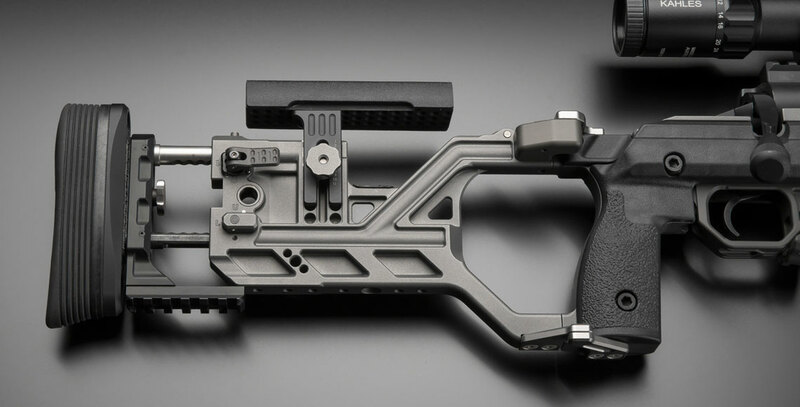 Magnesium, titanium, and carbon fiber are the main components and they yield a supremely adjustable, full featured chassis that is light, strong, and visually appealing. 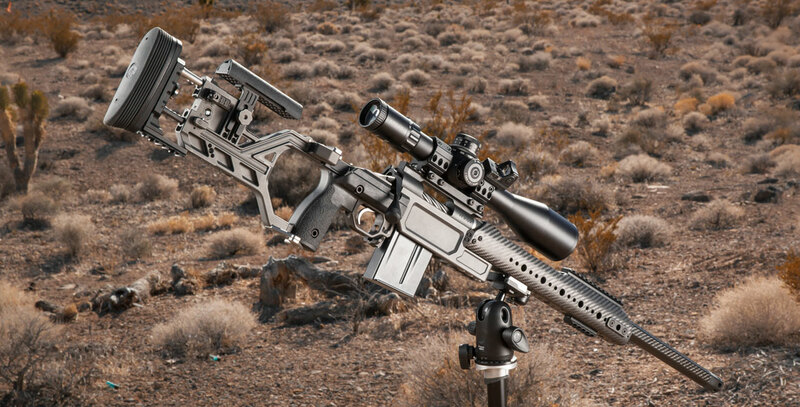 If your statement of requirements for your next precision rifle stock includes only one thing: "The best available", this chassis will be suitable. 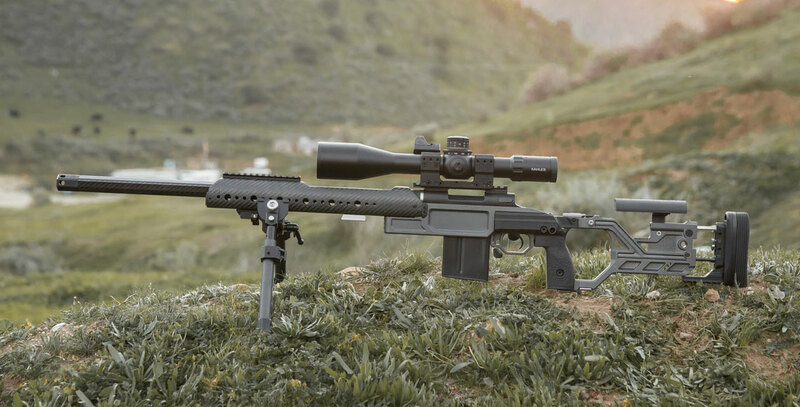 The Habu is not cheap and it's not for everyone, but we feel that it's a couple steps above anything else available. 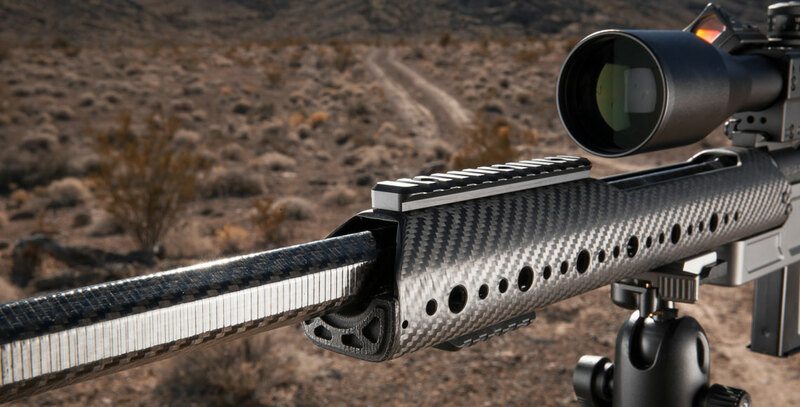 Carbon fiber with multiple mounting points for accessories and clearance cut for scope objectives. Magnesium with radius bedding system (epoxy skim bedding encouraged but not necessary). 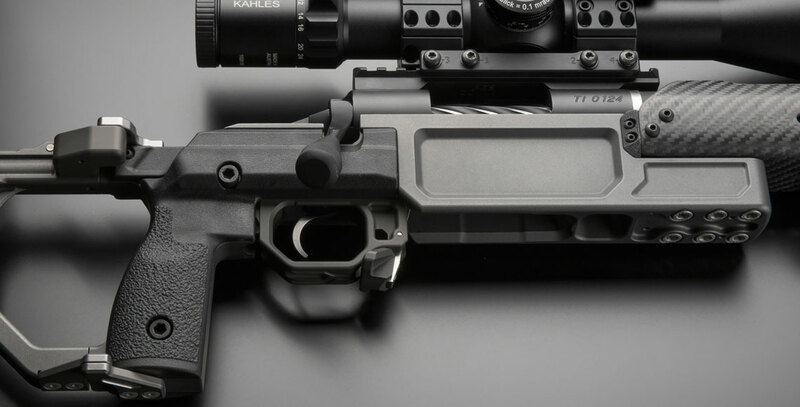 Accommodates most large aftermarket recoil lugs like the Badger Ordnance lug without any modification. 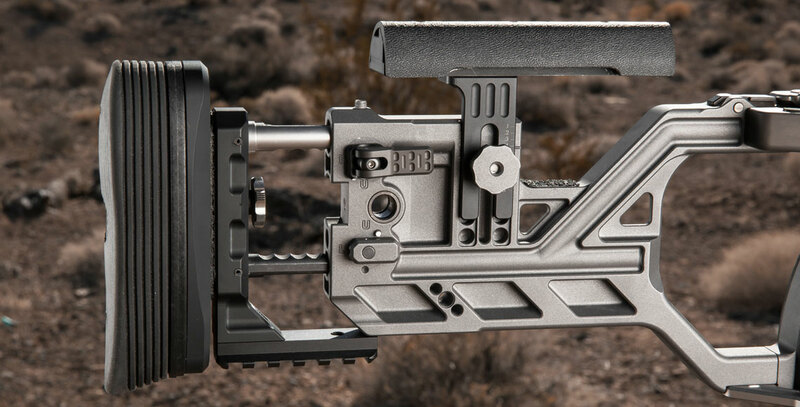 Designed for 5 or 10 round AICS magazines. 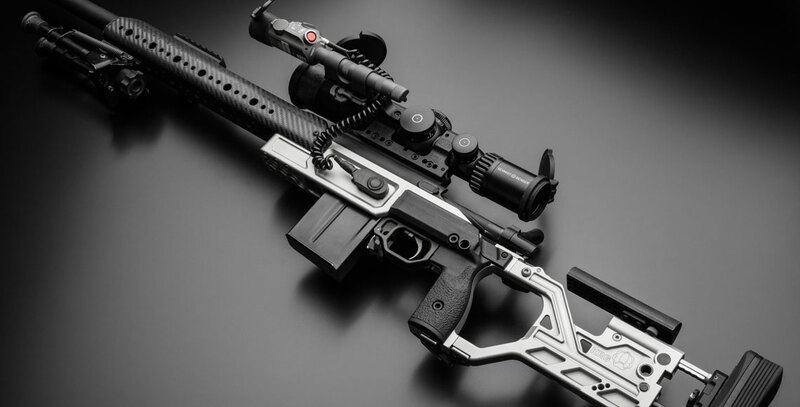 Accepts the new x-mark triggers and most aftermarket triggers but some aftermarket triggers may require modifications to the trigger or chassis. 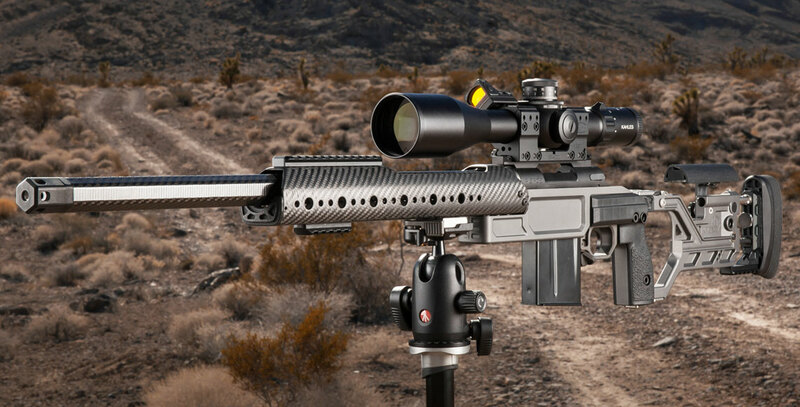 AICS .308 mag in either 5 or 10 rd capacity. Accuracy International part numbers 3901 and 3902 respectively. 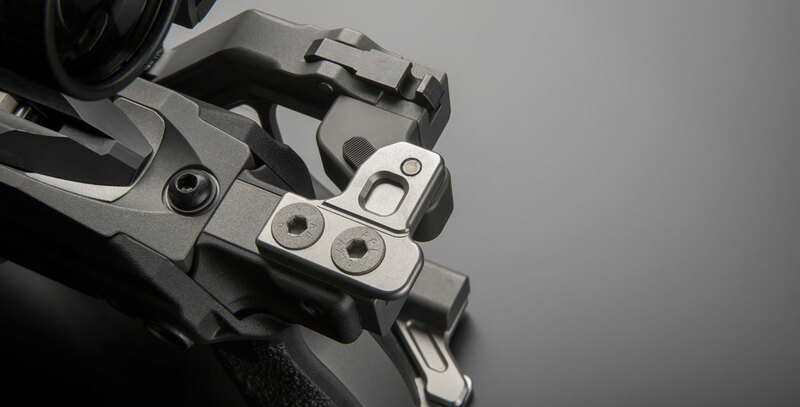 Infinitely adjustable within range (1.1” travel). 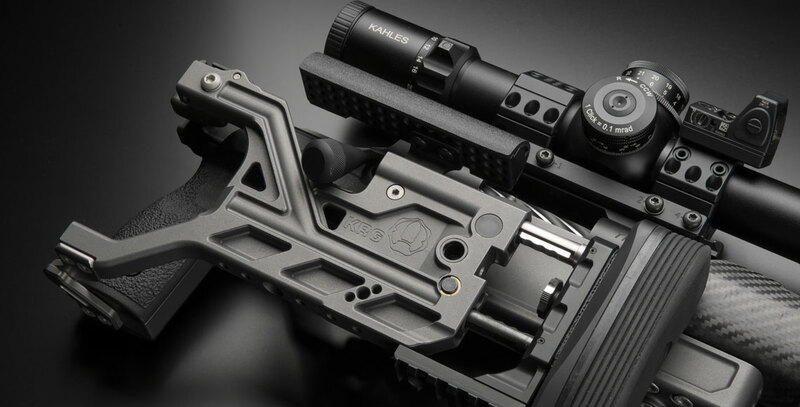 Cheekpiece can be moved forward, backward, and laterally with numerous mounting positions. 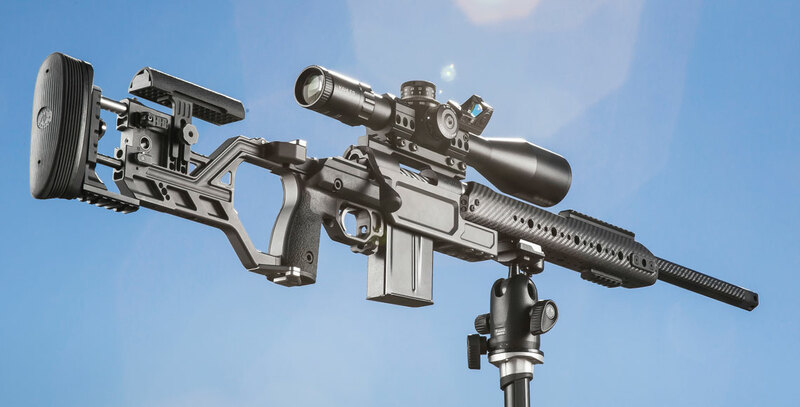 LOP range depends on trigger used but is roughly 13.3” to 15”. Uses cam lock with eccentric cam lever to ensure a solid fit. Magnesium and titanium with right side folding direction. Moves vertically to infinite positions within range. 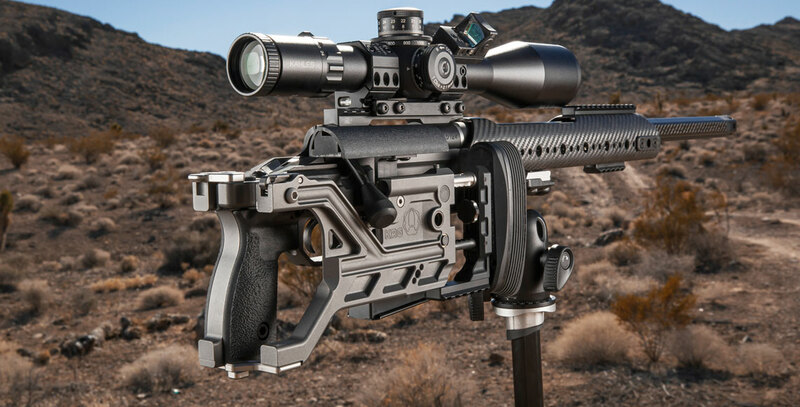 Buttstock has ambi QD sling mount and provisions for other mounting options. Additional QD mount for folded use. 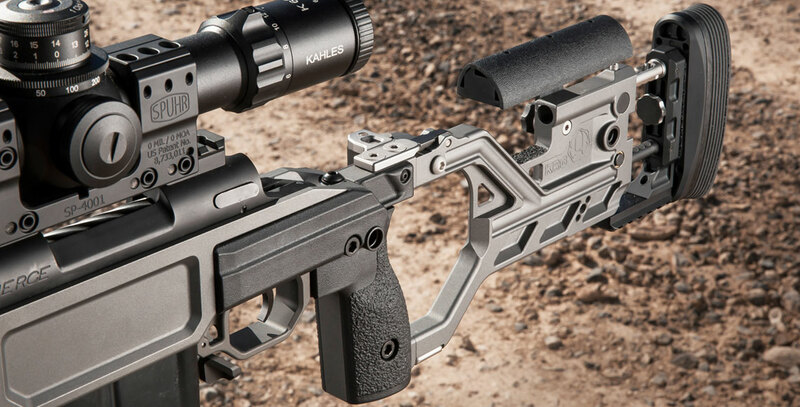 Buttstock includes removable picatinny rail. 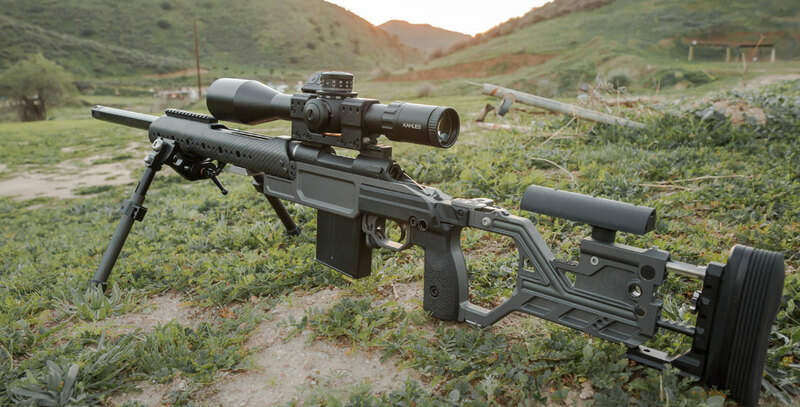 QD sling plate included for front, additional rails included as well. Aluminum and Titanium parts are anodized. Magnesium parts get corrosion protection plating then get Cerakote over that.